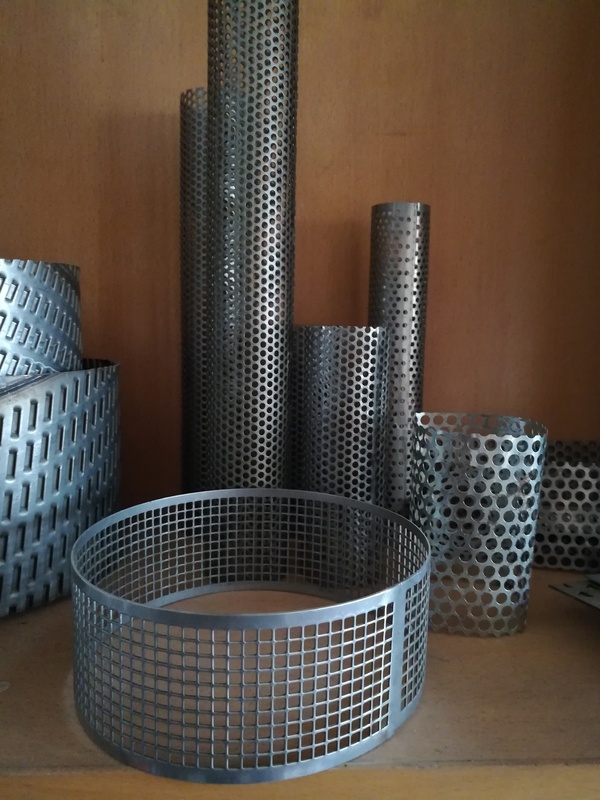 The SS 316 Separator Filters form of Filter Tube is various. 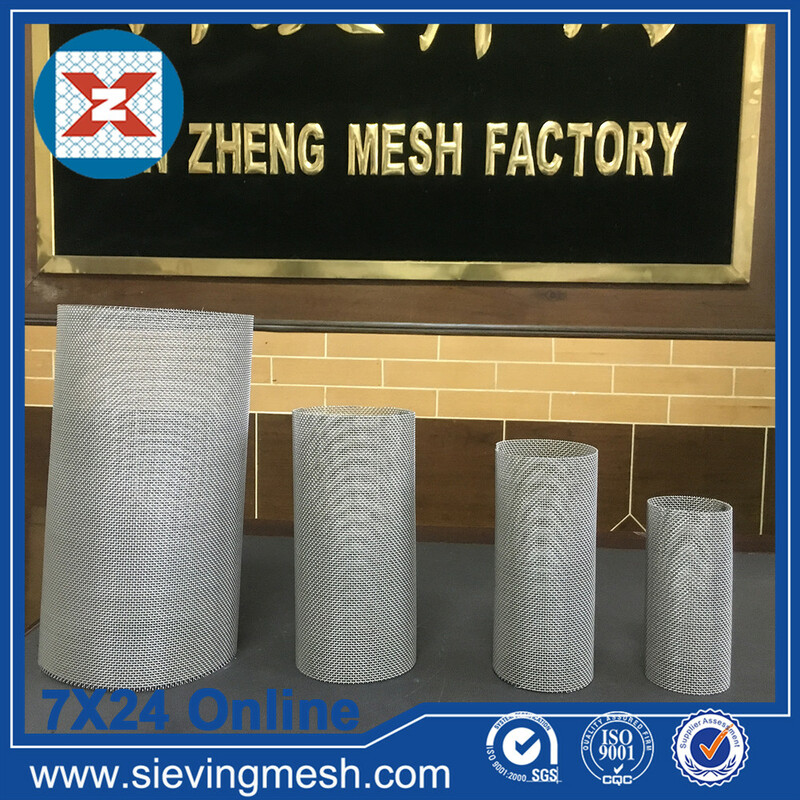 At present, the main categories we produce include making from woven mesh proudcts, Perforated Metal Mesh and Expanded Metal Mesh. The customer can choose according to his own needs, which can be single one or multiple ones. As for the shape of the cartridge, we mainly produce cylindrical, conical, square and special-shaped. Looking for ideal SS 316 Oil Separator Filter Manufacturer & supplier ? We have a wide selection at great prices to help you get creative. All the SS 316 Water Separator Filter are quality guaranteed. We are China Origin Factory of SS 316 Air Separator Filter. If you have any question, please feel free to contact us.